I’m very excited that my talented daughter, Naomi, has created this website for me. 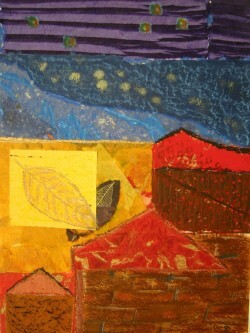 It will give you a chance to see the variety of art work that I’ve painted over the years. 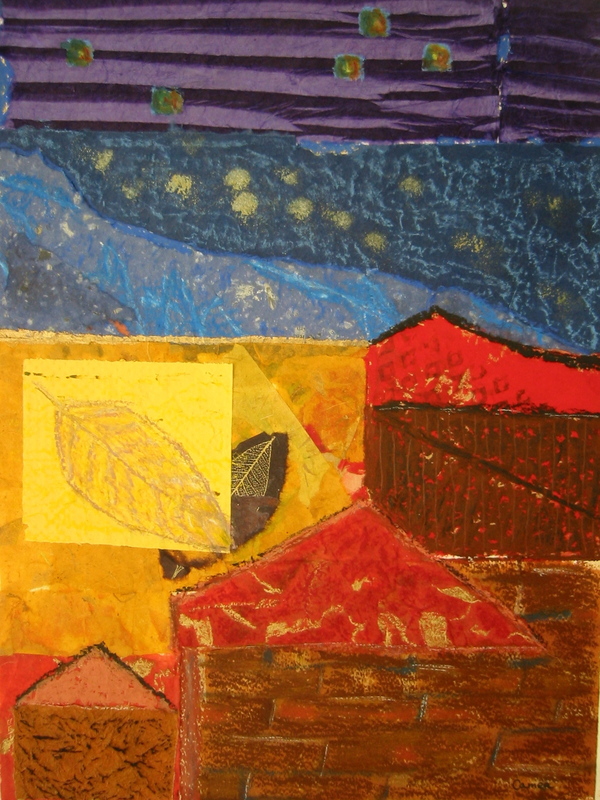 This painting from several years ago, called “Autumn Dusk”, is a collage with paper and gold ink.